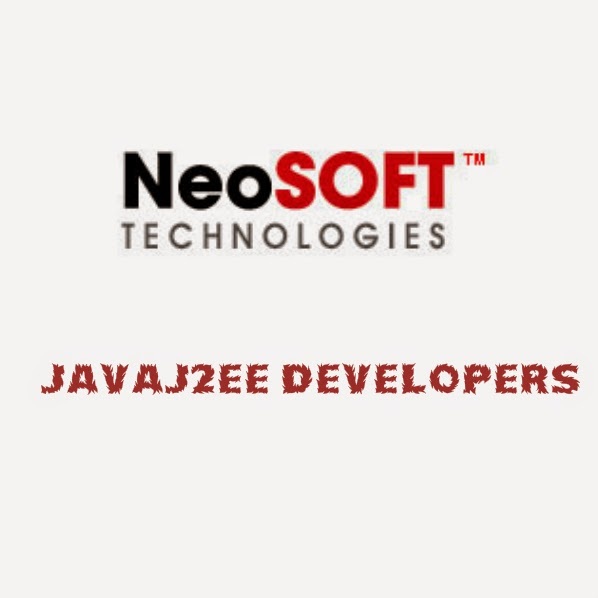 Application/UI development in Java, JSP, Servlets, JDBC. J2EE, JSP, Tiles, UML Methodology. Must have sound knowledge of Frameworks: Spring, Struts, Hibernate, Swing, JSF, EJB.